It’s Friday night and I find myself watching playoff hockey, on my own, for the first time in what must be over a decade. 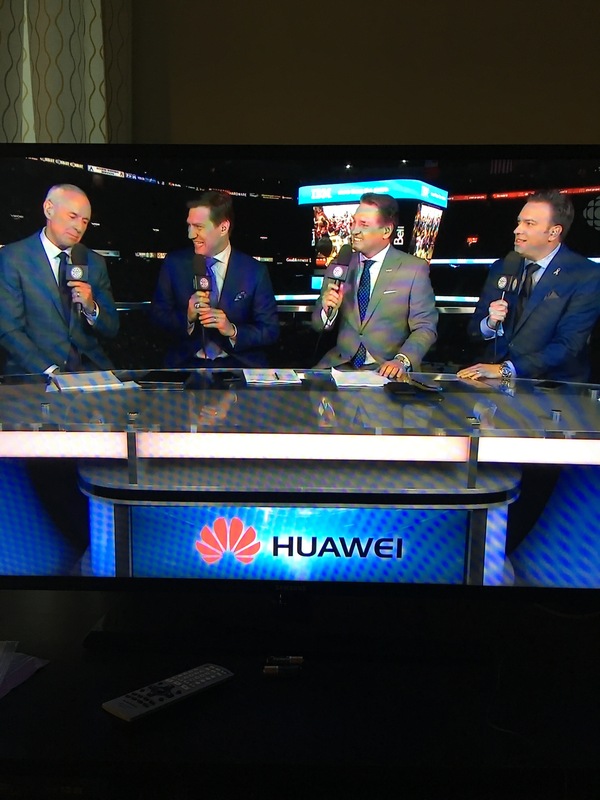 In between periods the commentators come on and begin to discuss the game so far. The sound is off because we had been putting the kids to bed so I have no idea what the men in suits are saying. What I do notice, however, is the sponsor: Hauwei. It feels like we are in the tech hangover after the smartphone high. We are desperately searching for another reason to party but nothing seems to be lighting things up yet. Bots, smart watches promised a lot and delivered very little. Virtual Reality, people were so convinced that it was the future but like smart watches consumers don’t seem to be buying. Augmented reality? More VR? Where are the consumers aside from the initial Pokémon Go hysteria? Ambient computing? Of all of the tech listed here this seems like it has the greatest chance in the short term, but for all the hype the Alexa has still sold less than 10 million units. I am writing this on an iPhone. Just some thoughts after a long stressful week at work.